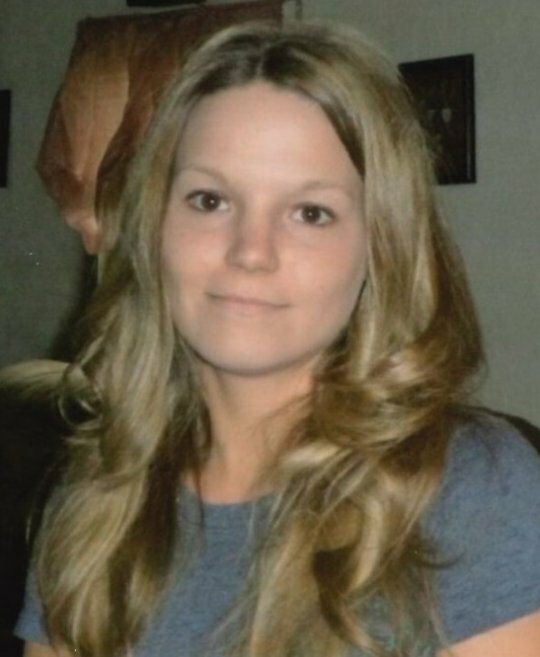 Amie Michelle Ruhe, age 30, of Somerset, Kentucky, passed from this life on Thursday, March 15, 2018. She was born on October 29, 1987 in Cincinnati, Ohio, the daughter of Randy Davidson and Jill Michelle Ruhe Davidson. Amie liked going camping and hunting and loved being outdoors. She enjoyed working, decorating and spending time with her kids. She was of the Holiness faith and will be missed by all who knew and loved her. She was preceded in death by her husband; William Mason. She is survived by her son; Isaiah Meece of Somerset and her daughter; Britney Phelps, her parents; Randy Davidson of Manchester and Jill Michelle Ruhe Davidson of Somerset, three brothers; Alex Davidson of Somerset, Josh Chow of Cincinnati and Sean Marlow of Louisville, three sisters; Indi Niceley (Niklaus Taulbee) of Somerset, Allissa Davidson of Somerset and Nicole Pollit of Williamstown, Kentucky, her companion; Christopher Phelps of Somerset, and her grandmother; Kathy Ruhe of Batavia, Ohio. Visitation will be at 11:00 a.m. on Wednesday, March 21, 2018 in the Chapel of Southern Oaks Funeral Home with funeral services to be held at 2:00 p.m. on Wednesday with Bro. Clyde Strunk officiating. Burial will be in the Roger Burdine Cemetery. In lieu of flowers the family requests that contributions be made to the Amie Michelle Ruhe Memorial Fund, C/O Southern Oaks Funeral Home. Southern Oaks Funeral Home is entrusted with the arrangements for Amie Michelle Ruhe.